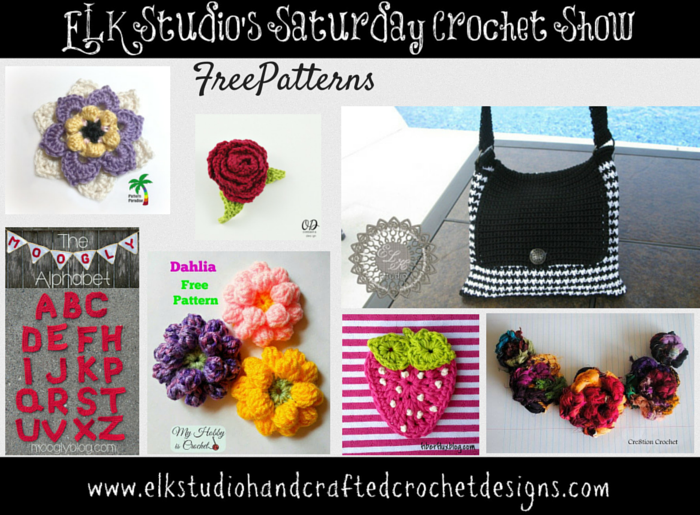 It’s time for another ELK Studio’s Saturday Crochet Show! 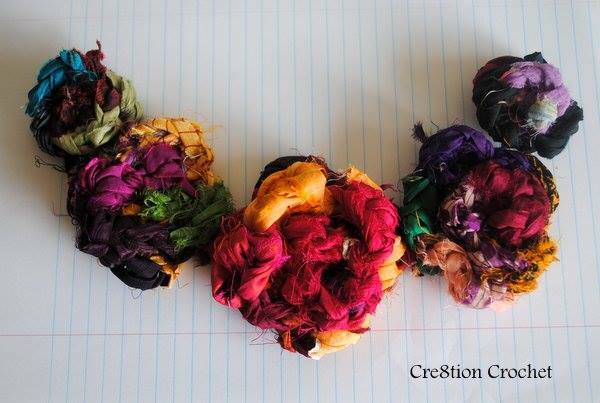 Here is some fun inspiration for making a project uniquely yours! Check out this fun tote pattern and some applique and flower patterns you can use to personalize it. 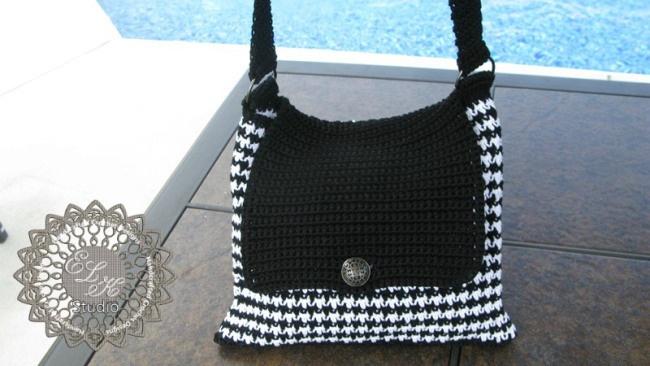 This houndstooth tote designed by ELK Studio is perfect for embellishing! Pick one of these stunning flower/applique patterns to make your tote unique! 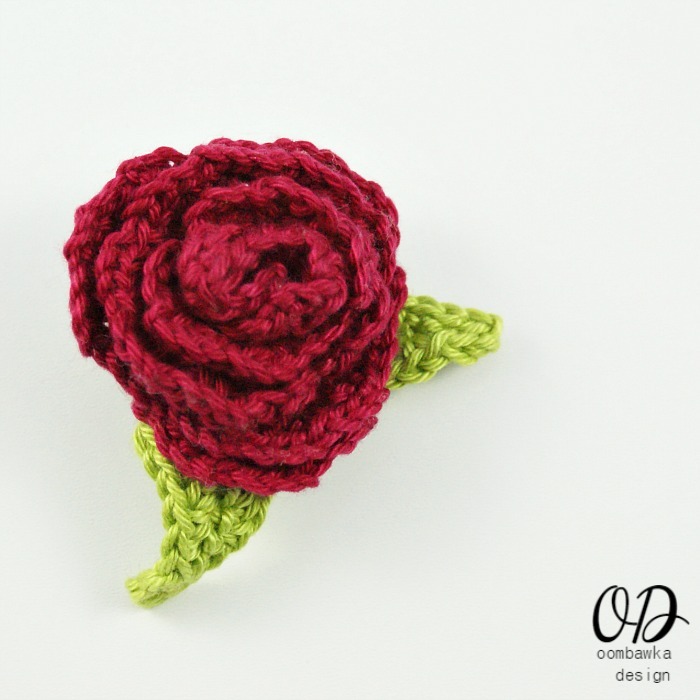 This pretty rose pattern by Oombawka Design has such an elegant look to it! 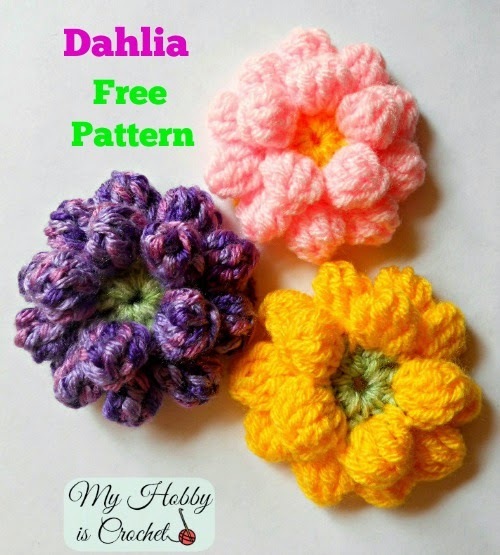 This fun and classic flower by My Hobby is Crochet could have so many different looks depending on the color yarn used! This multi-layered flower applique by Pattern Paradise is absolutely beautiful! 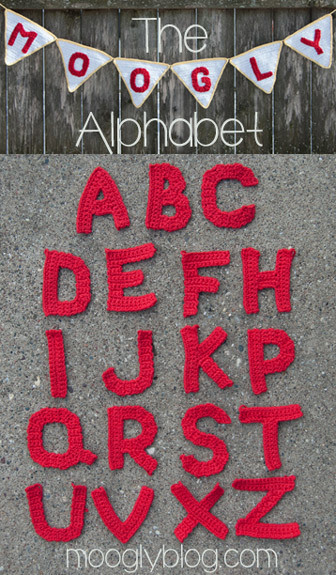 Monogram a bag as a gift or for yourself using these crochet letters by Moogly! 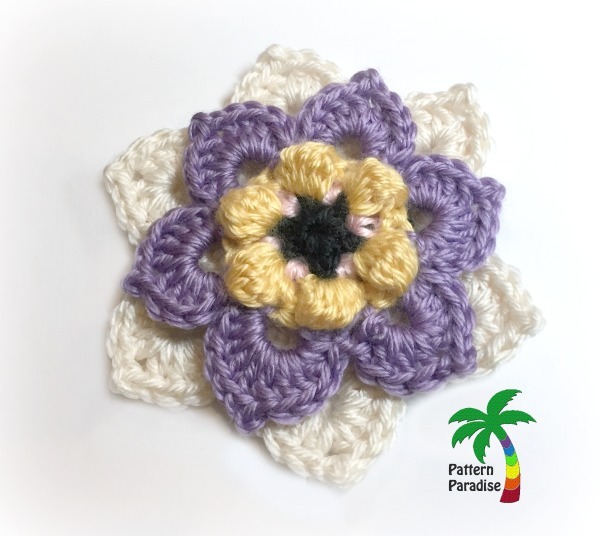 This flower pattern by Cre8tion Crochet has such a unique look and texture to it! 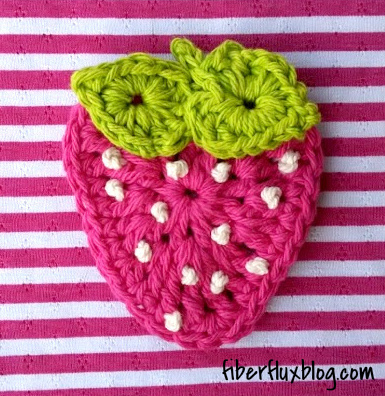 This strawberry applique by Fiber Flux is so cute and would add some personality to a bag for a little girl!